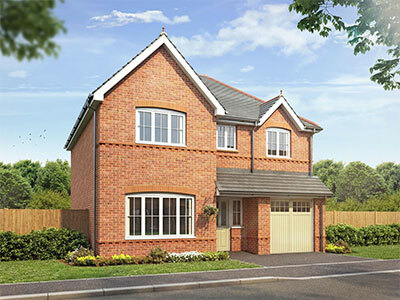 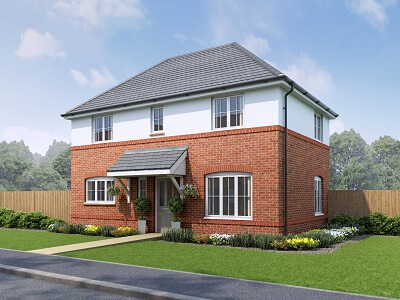 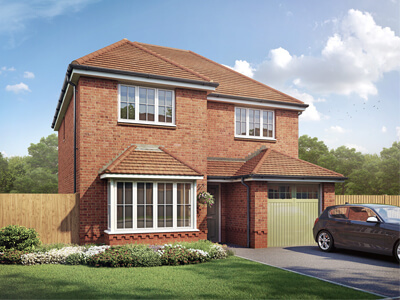 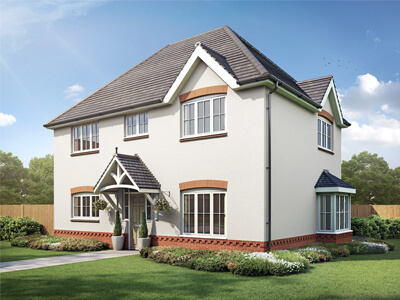 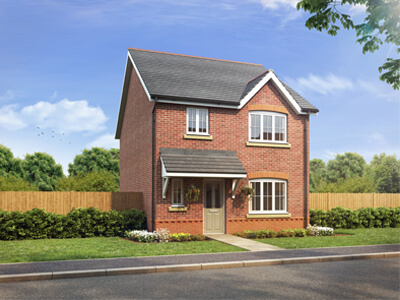 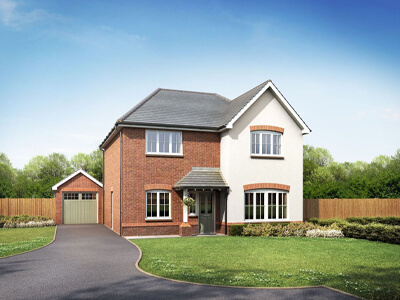 The caernarfon is a perfect family home boasting four spacious double bedrooms and an attached double garage. 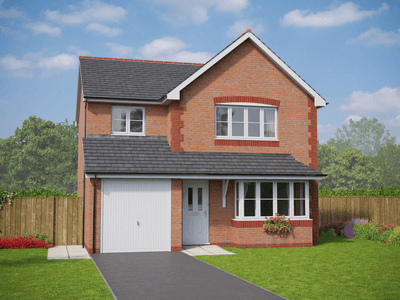 the porthmadog is 3 bedroom detached house with single garage. 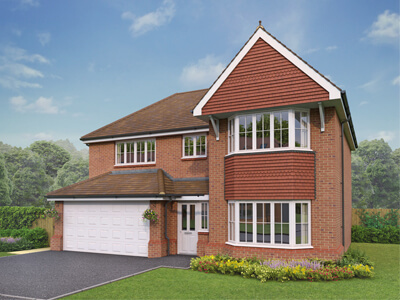 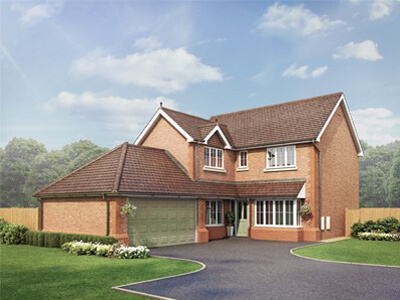 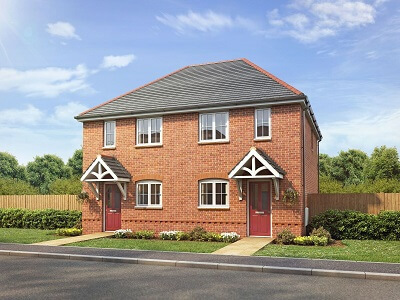 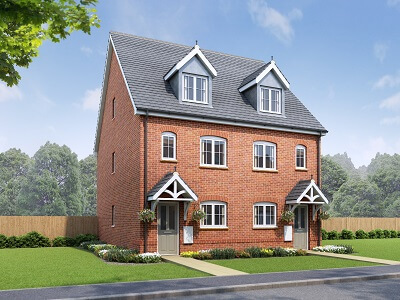 the snowdon is a 2.5 storey , 3 bedroom semi-detached home. 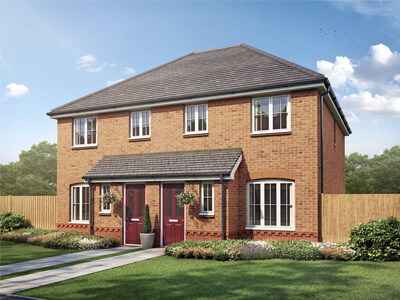 Three bedrooms and a host of modern features make a great home for families and first-time buyers.